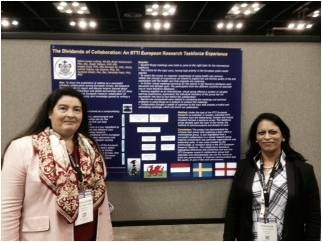 The Dividends of collaboration: An STTI European Research Taskforce Experience. via het internet naar collegae verspreid over Europa. 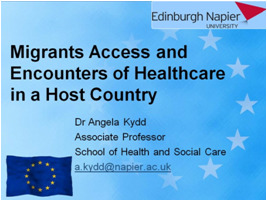 Migrants Access & Encounters of Healthcare in a host country. 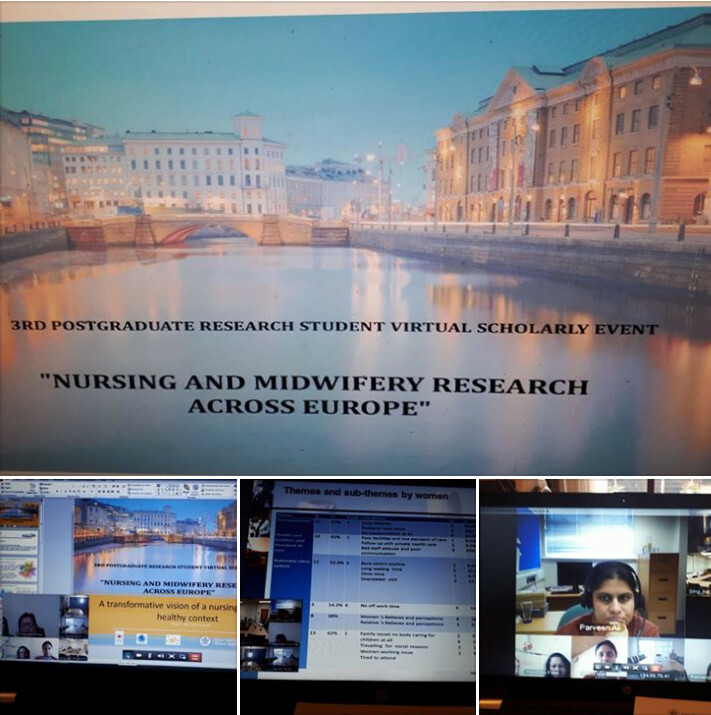 Conference Nypier University. Edinburough. November 20. Auteren: B. Heckemann, ML.Luiking, P.Ali, C. Dekker van-Doorn, S. Ghosh, A. kydd, R. Watson, H. Patel.